The sleepy town of Solitude, Oregon, has turned into ground zero for a turf war between the manufacturers and distributors of a lethal new drug. When a teenage witness disappears, social worker Carly Taylor must find him before he’s silenced permanently. 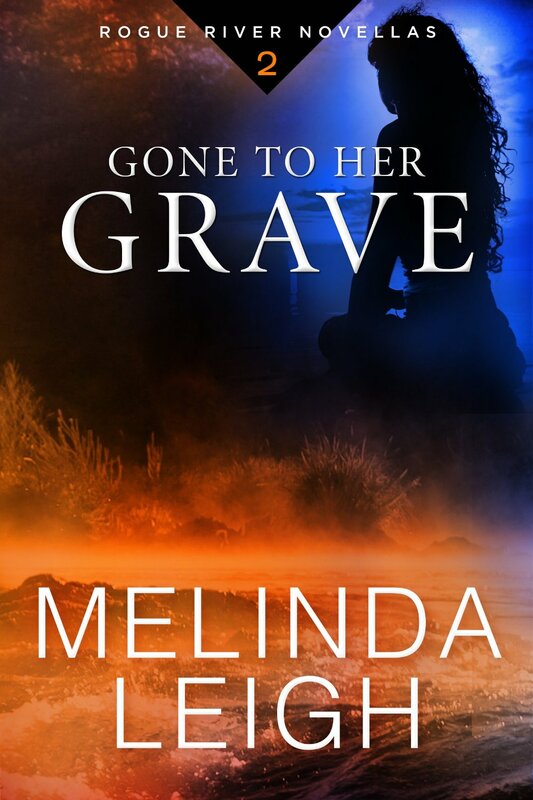 Rogue County investigator Seth Harding wants to keep Carly, his estranged wife, out of harm’s way, but she refuses to let his concern keep her from doing her job. When one of her young charges vanishes, Carly gets pulled even deeper into the deadly case, and Seth knows he must help her…even if it leads them right into the criminals’ crosshairs. In Solitude, Oregon, everyone has secrets…and some will kill to keep them. When she believes a teen is falsely accused of drug dealing, social worker Carly Taylor takes on a high-risk case and her estranged husband—the detective in charge of the investigation—to prove the boy innocent. A deadly new designer drug has taken hold of her small rural hometown of Solitude, Oregon, and Carly is determined to find the real dealer and clear the teen’s name. 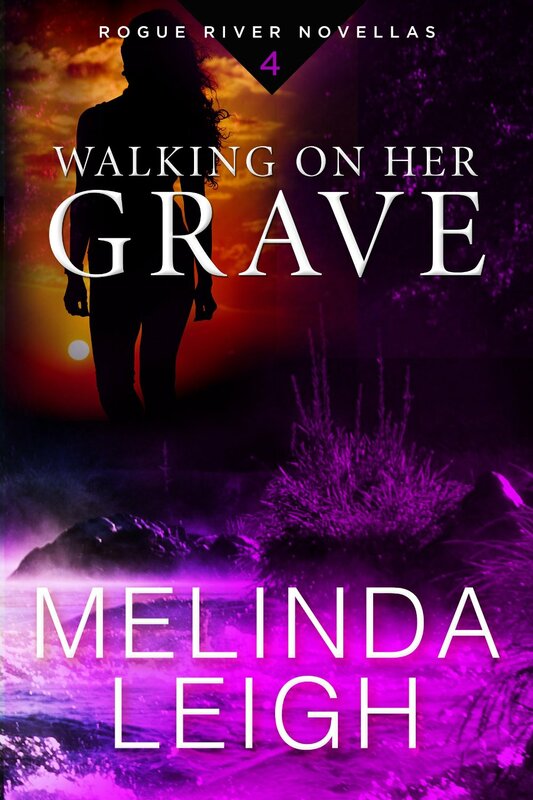 But the deeper she digs into the case, the more danger she unearths, until someone decides it’s time for Carly to move on…permanently. Investigator Seth Harding knows he can’t stop his wife when she has a child to protect. But he risks any chance of reconciliation with Carly if he can’t learn to accept her dangerous job. When a drug dealer decides Carly is getting too close, will Seth lose her altogether?